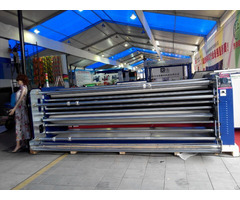 1.Professional Heat-transfer manufacturer, located at Humen town, Dongguan City. Over 10years produce experience. 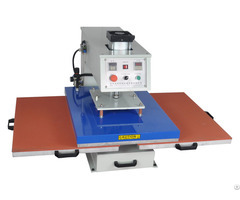 2.Use China branded electric parts, Top Grade Steel. 3.Well-Polished Drum in 16mm thickness and 100% DuPont felt. 4.12monthes warranty, all spare parts can change free without any being damaged by any man-made factors, it can work 3-20years. 5.Operate Training, and daily maintenance would be offered if required. 6.YILI Brand, China Famous brand. 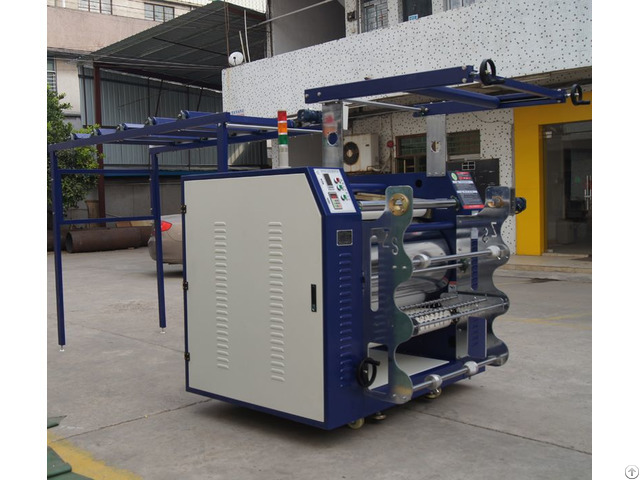 Business Description: YL Printing Machinery Co.Ltd. 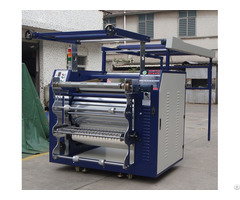 Is located at Dongguan City, China, manufacture and sell all kind of Heat Press Machine & Heat Transfer Machine for textile industry, it enjoys great reputation for it’s fast speed, low cost and easy to operate. Most of our client use them in Clothing, Toys, Bags, Mouse Pad, Blanket, Tent, etc..
We also cooperated with many branded digital printer, sublimation paper, sublimation ink, and UV Printer, textile printer, anything you needed at Digital Sublimation Printing Industry, just tell us.